More accessible terabyte capacity. The 860 QVO SSD gives you huge storage, with solid performance and reliability with exceptional value. This breakthrough was achieved with Samsung�s latest 4-bit MLC NAND flash technology. Now�s the time to upgrade or expand to the fast SSD you need. Always be sure. 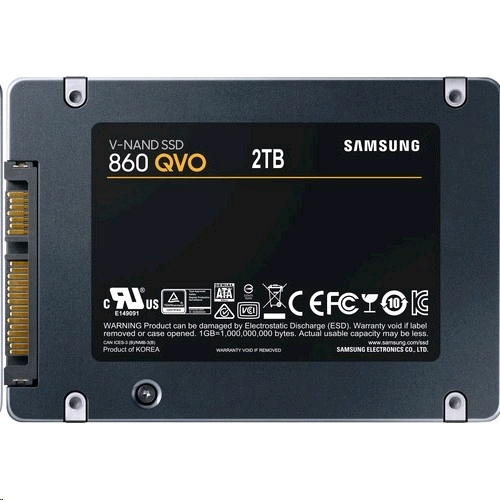 The 860 QVO is your reliable alternative to legacy storage, built with Samsung V-NAND technology, and backed by a limited warranty of 3-years or up to 1,440 TBW. 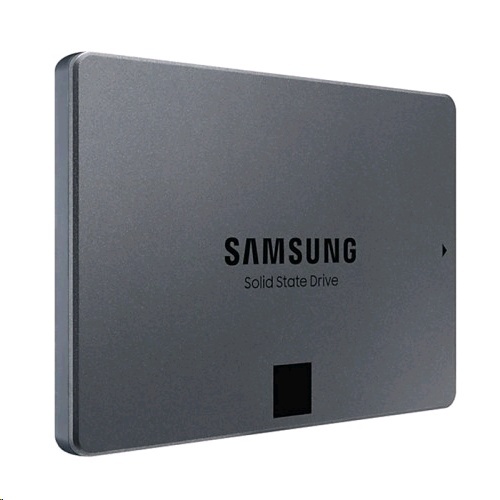 Samsung�s extensive analysis of SSD user patterns resulted in a sufficient TBW rating to assure everyday PC users.